What causes stability or change in the political system? What role do political institutions play in this process? 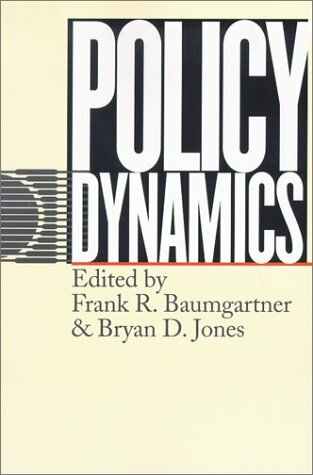 To investigate these questions, this text draws on data compiled for policy issues in the US, spanning the past half-century. of the political action of lobbying and interest groups. Basic Interests: The Importance of Groups in Politics and in Political Science written with Beth L. Leech, is a work that reviews books and articles about interest groups from 1940 to the present, and examines the methodology of political scientists. The authors conclude that in order to improve the methodology of political scientists better research questions are needed along with more attention to the context of group behavior. Baumgartner is a professor of Political Science at Texas A&M University.